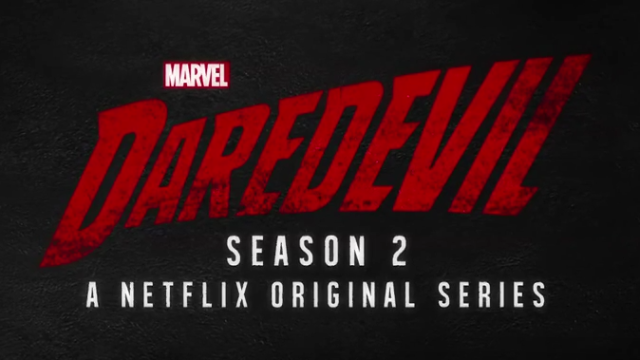 The Daredevil Season 2 Netflix teaser has made its way online! After some clips from Season 1, we see some new footage, including our first look at Elodie Yung as Elektra and our first hints at Jon Bernthal’s Punisher. This is going to be GREAT! 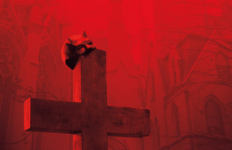 Marvel’s Daredevil Season 2 is coming to Netflix in 2016.